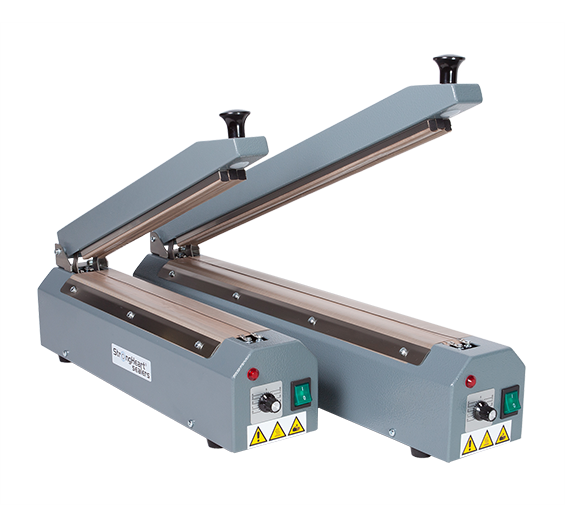 Table top sealers are a superior quality product. High quality sealing unit and inner components guarantee for a reliable and aesthetical seal. 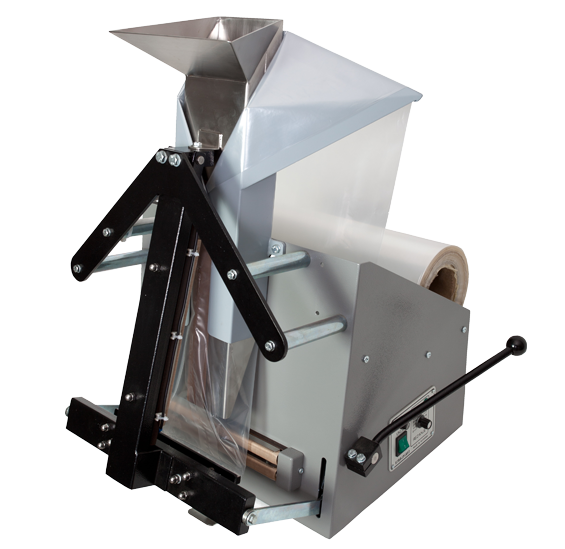 Sealers in our standard range are designed to seal bags of width up to 500 mm. On demand sealers of bigger dimensions can be constructed as well as table top sealers in stainless steel. 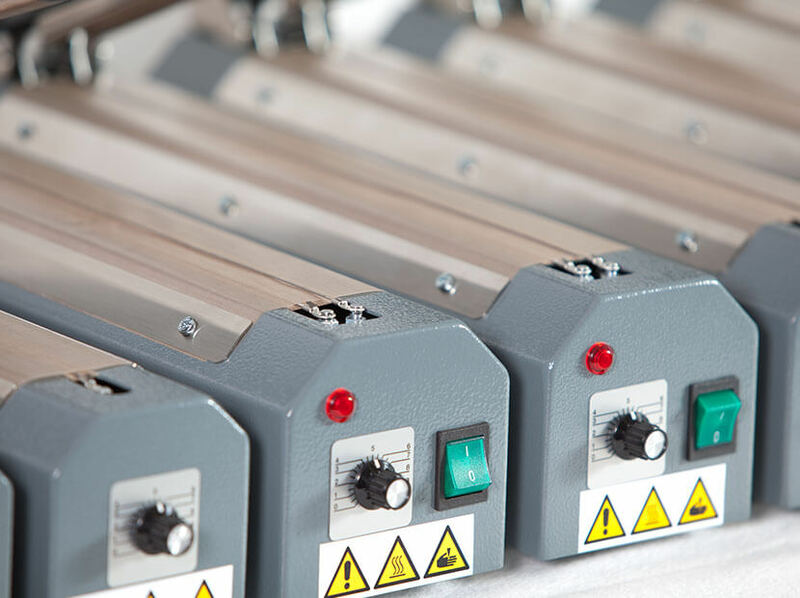 We have made a step further to supply our customers with a high class sealing equipment that never overheats: all impulse heat sealers are equipped with electro transformers designed according to our own technical specifications. 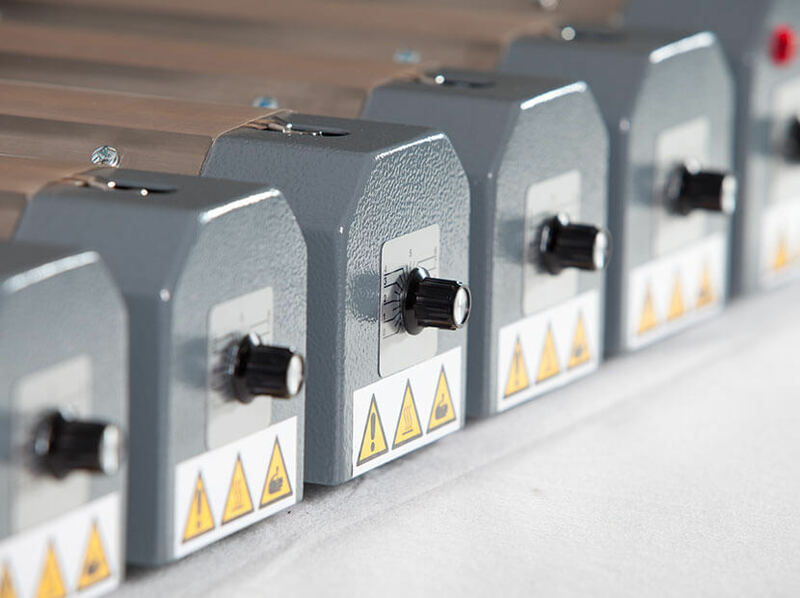 Endurance tests have proven they are of highest quality therefore electro transformers of our StrongHeart Sealers® line are granted a lifetime warranty. Extended lifespan of the sealing wire: double thickness of the sealing wire on most exposed spots guarantees for a substantially longer lifespan and thus reduced costs of regular maintenance. PTFE fabric covered sealing support has a longer life span – it is designed in unique way to last three times longer and allow for lower regular maintenance costs. 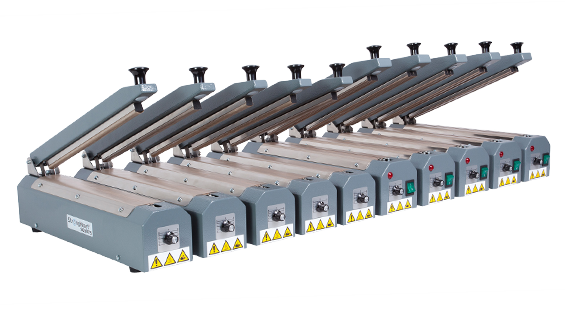 High quality sealing unit ensures strong and consistent seals as well as user friendly access when replacing wear parts (sealing wire and sealing fabric). 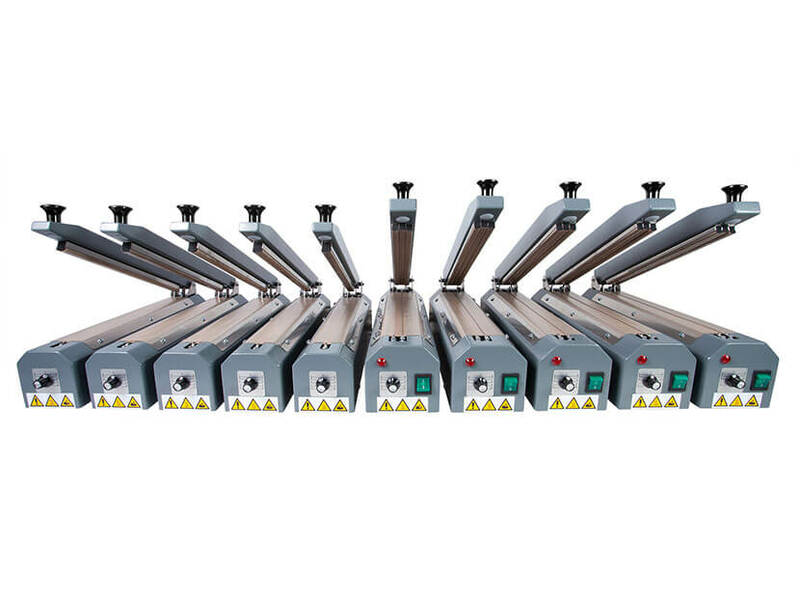 Heavy duty designed: thick steel casing and solid inner components give them necessary stability which ensures comfortable and efficient sealing process. 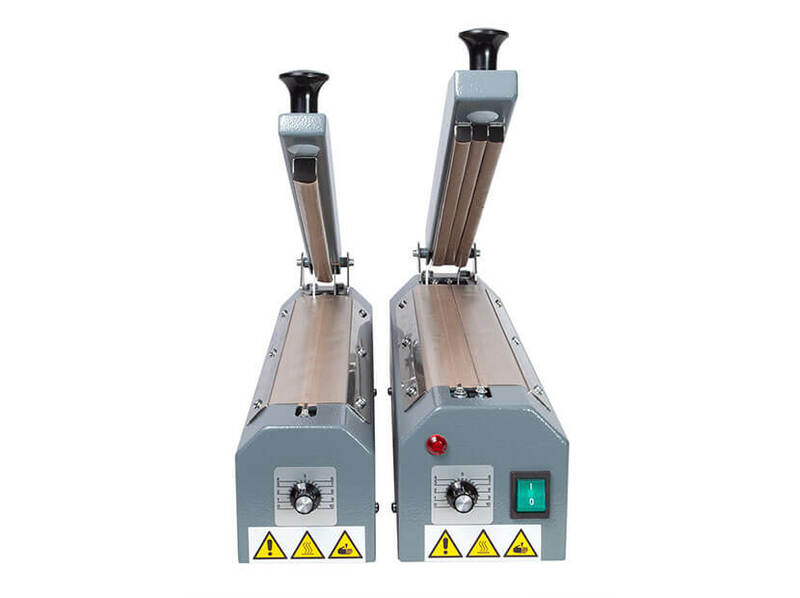 These sealers stand out for their exceptionally strong electro transformer and unique construction of sealing wire which features a special protection on most exposed parts to protect it from overheating and breaking. Reliability and low maintenance costs are end results. 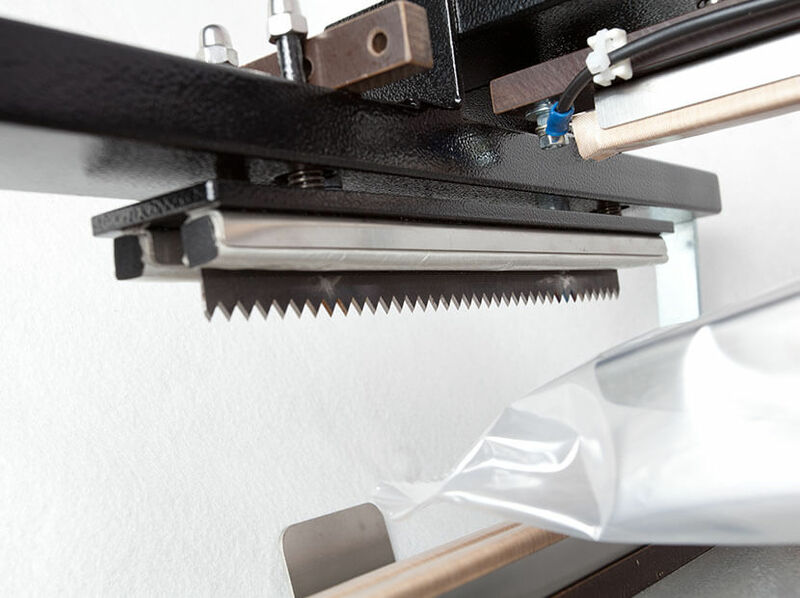 Working with our unique ThermaCut sealers is quick and efficient: remaining excess part of the bag is thermally cut off with additional cutting wire at the same time as bag is being sealed. Cutting with hot wire also provides additional second seal. 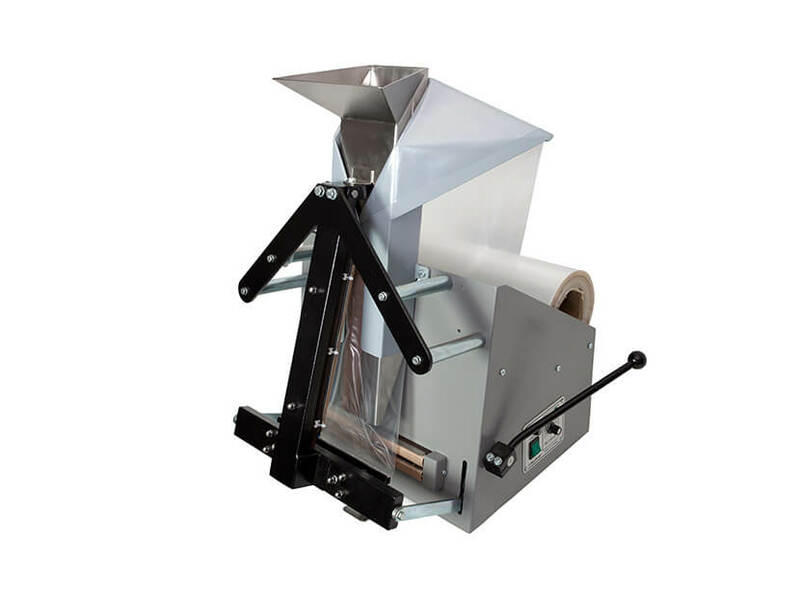 Bag is always cut off neatly and parallelly with the seal. 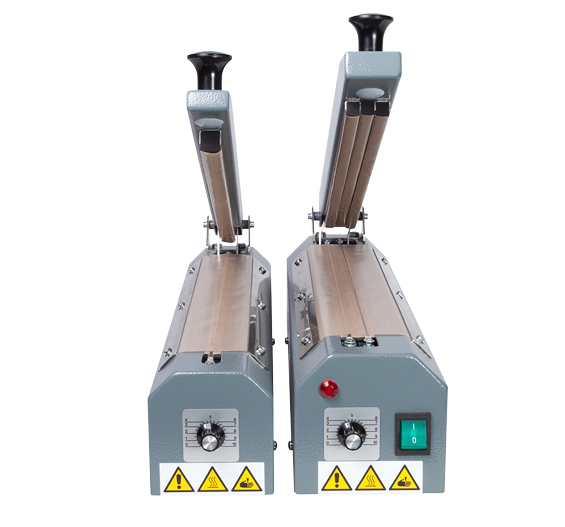 ThermaCut table top sealer (right) with additional cutting wire for thermal cutting of excess film compared to a standard model. 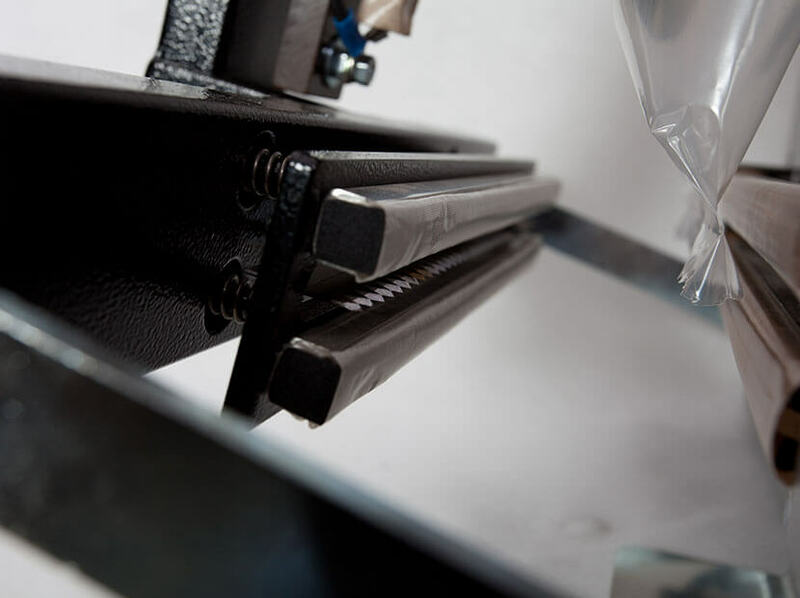 All types of sealers are also produced in stainless steel. 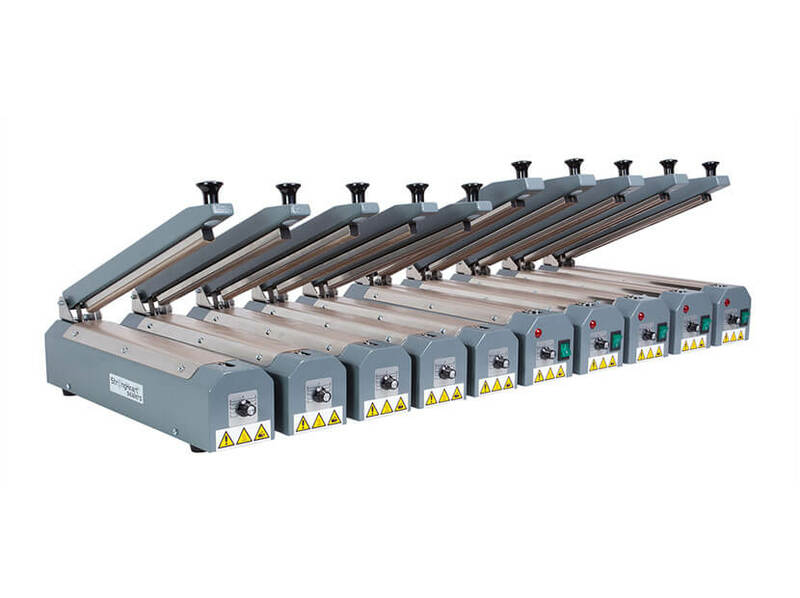 More on stainless steel sealers for pharmaceutical industry find here. Bag is formed from the film reel placed on the machine. Bag is filled through the dosing canal. Seal is made and filled bag cut off in one step.